1. used in steel-iron, electricity, metallurgy, chemical industry, environment protection, cement and other industries. 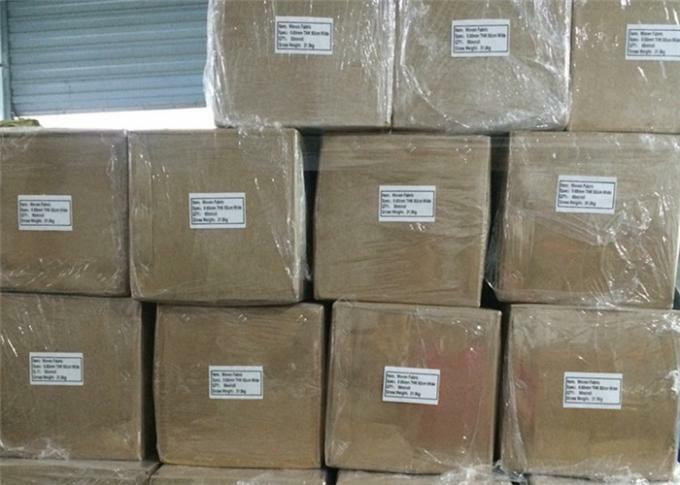 2. suitable for body protection, and used as enhancing material for machines requests high capability, such as: generator unit, soft link of boiler and chimney, heat insulating of engine room, fireproofing curtain production. 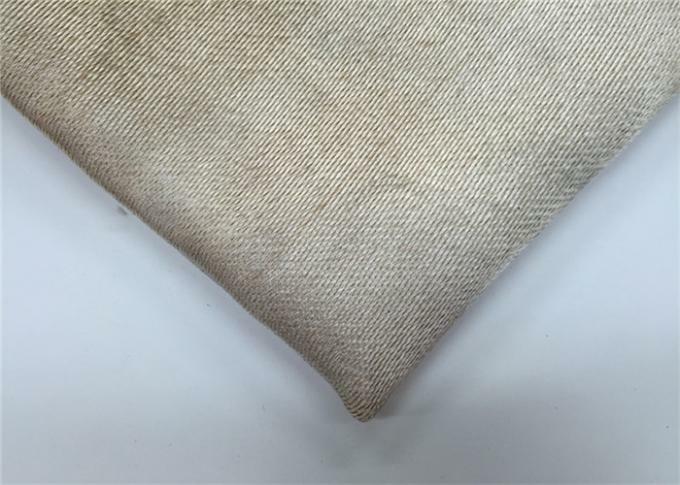 3. used in pipeline compensation effect in the system such as exhaust, gas exchange, ventilation, soot, waste gas treatment; various kinds of coated base cloth, temperature holding of boiler, pipeline binding, etc. 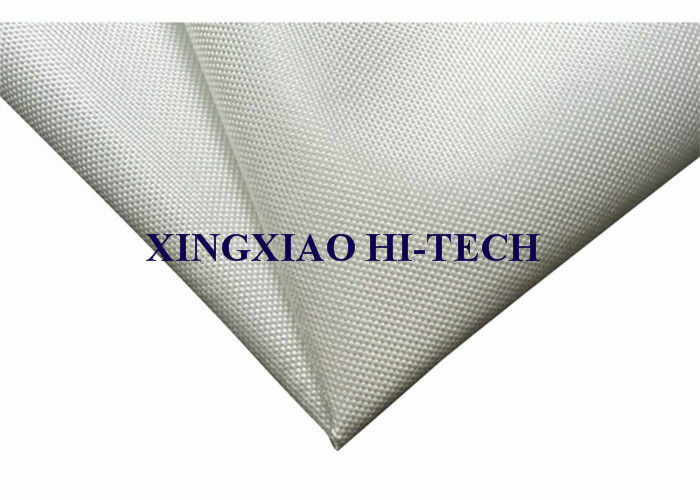 Wuxi Xingxiao Hi-Tech Co.,Ltd, founded in 2012,is one of manufacturers in China engaged in producing fiberglass coating fabric, fireproof fabric, fireproof thread & rope, fireproof sleeve, fireproof blanket & suit, and detachable non-metallic connector and cover.